Turnover : £ 962 p.w. 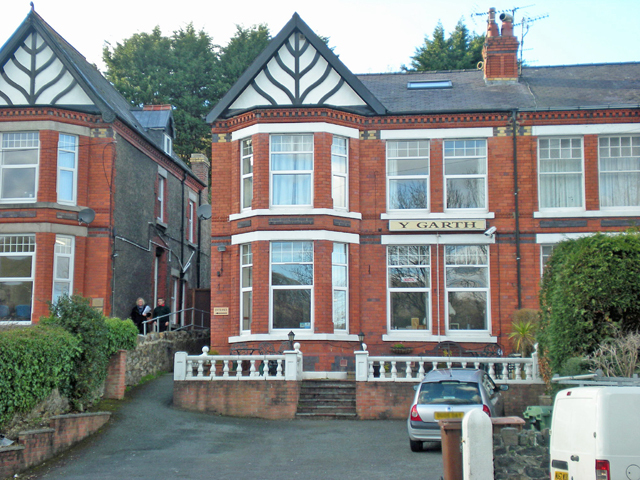 Meridian Business Sales are delighted to offer for sale this superb guest house which has been established for over 20 years and has been in the careful hands of our clients for the last 6 years. Our clients are reluctantly offering the business to the market due to a desire to take well deserved retirement. Since our clients took ownership of the guest house they have run the business at a pace that suits their lifestyle, meaning that there is massive scope for a new hands on owner operator to further develop the business. Our clients inform us that annual turnover currently runs at £50,000 which is derived from providing welcoming and well presented guest letting rooms as well as offering complimentary breakfasts. The guest house is extremely popular due to its’ location in the business district and its forward bookings run well into 2014. This business would ideally suit a husband and wife or partnership and could afford a good standard of living. This is a superb opportunity to purchase a true lifestyle business in one of the most desirable areas in the UK and as such early viewing is highly recommended as this superb business is not to be missed.